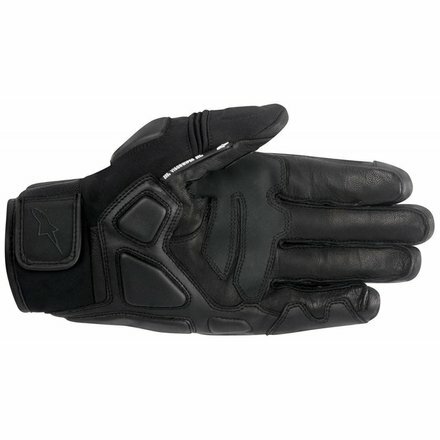 The Corozal is a durable, multi-panel poly-fabric and leather short-cuff glove incorporating Alpinestars waterproof DRYSTAR® PERFORMANCE membrane for excellent performance in the wet. 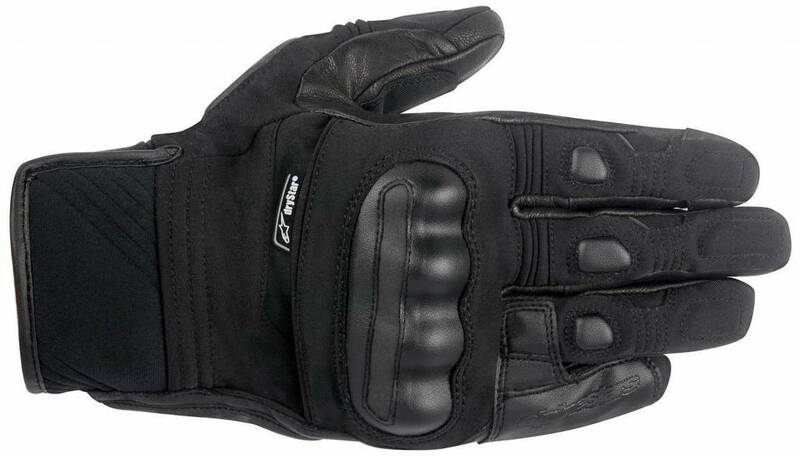 This glove features class-leading safety features such as the over-molded hard knuckle protector, the patented finger-bridge and EVA foam padding reinforcements. 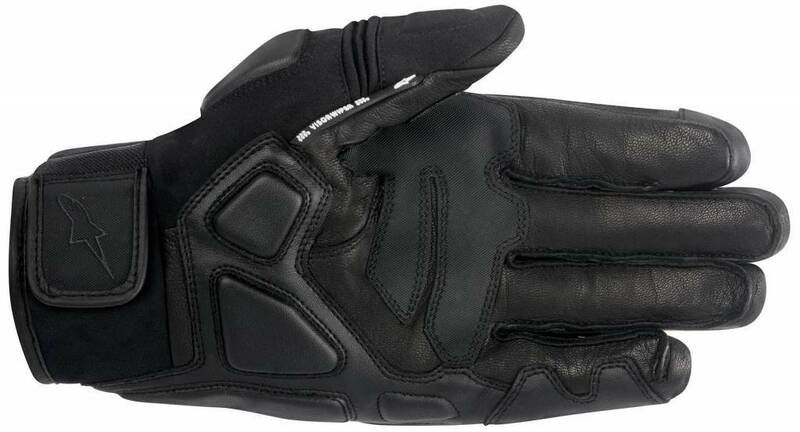 Constructed using Alpinestars’ DRYSTAR® PERFORMANCE material technology, which incorporates a sealed and bonded layer construction to offer a reduced material chassis which promotes high levels of comfort, tactility and sensitivity on the bike’s controls, high levels of durability and excellent windproofing performance. Over-molded polymer hard knuckle protector offers class-leading protection against impact and abrasion. 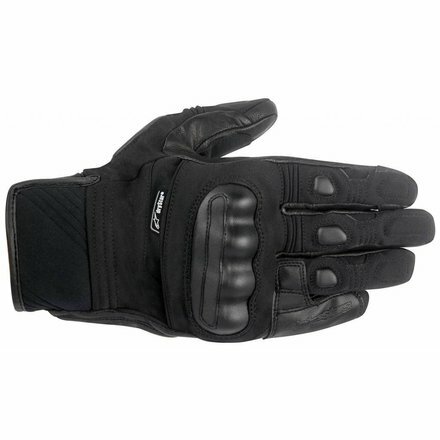 EVA padding reinforcements on outer hand, fingers and palm provides strategic abrasion resistance and improved fit. Accordion stretch inserts on first two fingers for excellent level control and movement. Short cuff design with Neoprene and Velcro® cuff closure for easy entry. Cuff is designed to fit under sleeve jacket for comfort. Helmet visor wipe located conveniently positioned on thumb to clean away dirt and grime.